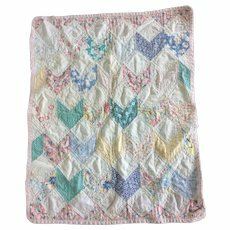 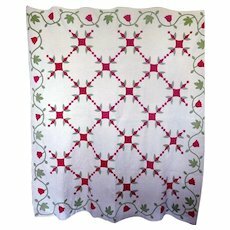 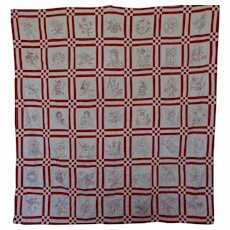 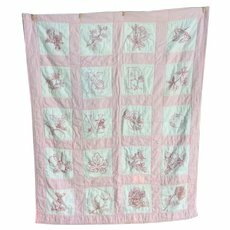 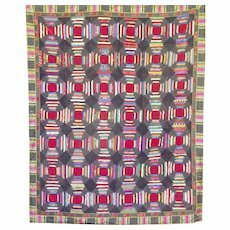 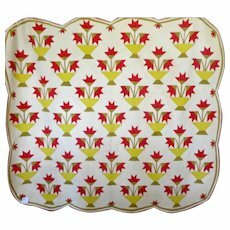 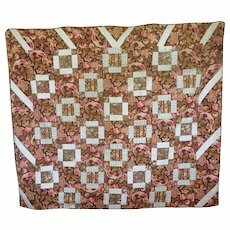 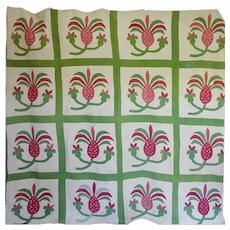 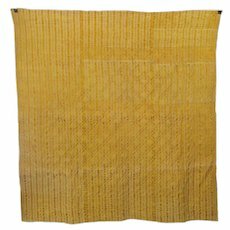 Victorian Pineapple Log Cabin Quilt Verrry nice! 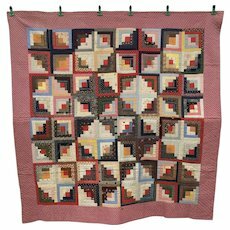 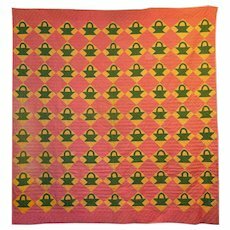 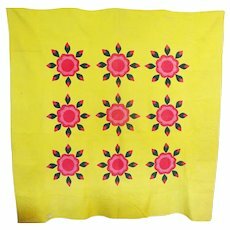 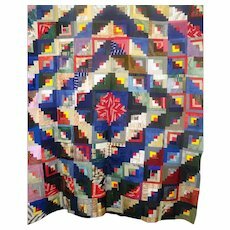 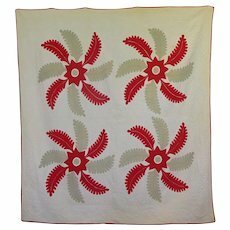 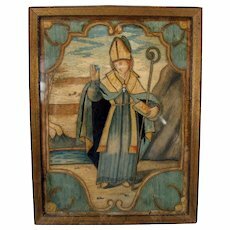 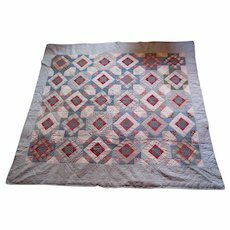 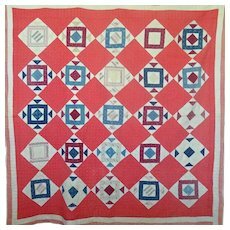 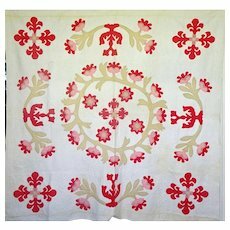 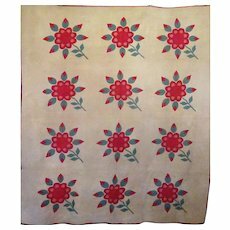 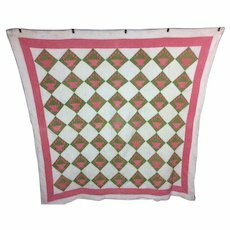 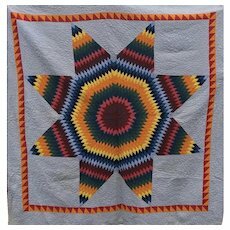 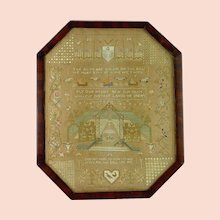 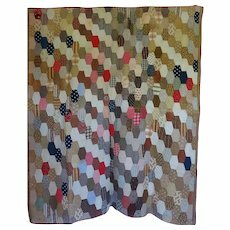 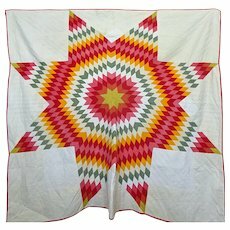 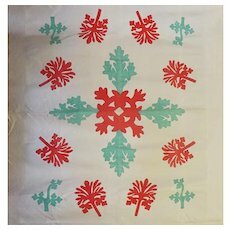 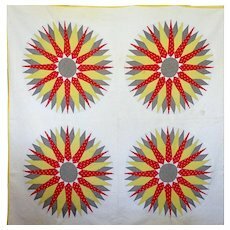 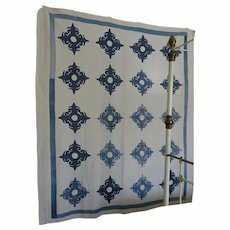 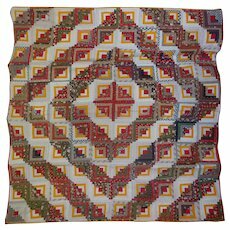 Outstanding 19th C. PA Mennonite "Star of Bethlehem" Quilt. 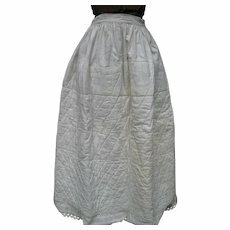 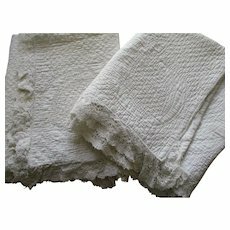 Rare, Antique Quilted White Wedding Pillow Shams, Pair. 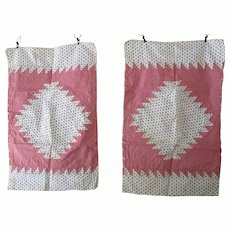 Rare, Antique PA German Pieced Calico Pillow Cases, Pair.